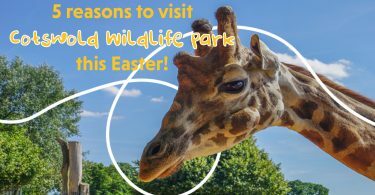 Half-term has officially arrived and although there’s always so much to do in London it can be difficult finding something amazing, at a great price and that the whole family will love! 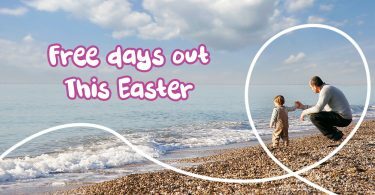 We can help you cut through the noise and here are our top 5 days out for families this half-term. 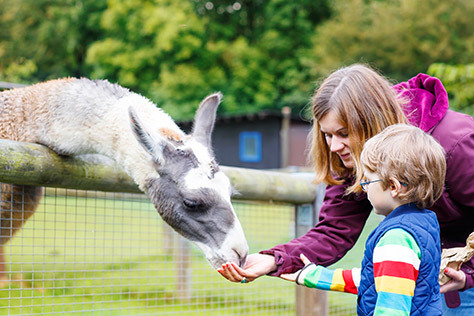 Farms all over the country are taking part in Open Farm Sunday, where real, working farms open their gates to the public so that families can learn all about the world of farming. London farms participating in this event include Kentish Town City Farm, The Woodlands Farm Trust and Forty Hall Farm. Go to the website for more details. 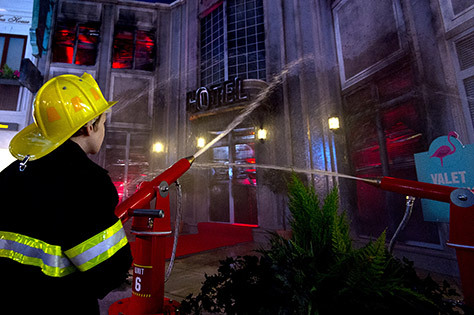 Let the kids play at being grown-ups at London’s KidZania. 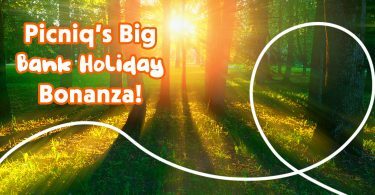 It’s one of our favourite attractions and the kids will love trying out loads of different jobs from firefighting to radio presenting. 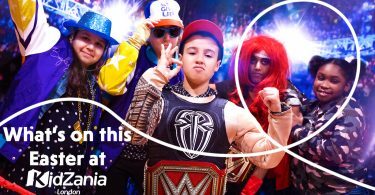 Put your dancing shoes on and get ready to rave with the kids this half-term! 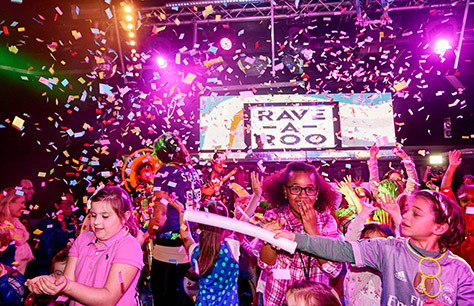 The Ministry of Sound has now launched a family friendly event with live DJs, kid’s games, soft play and activities – there’s even a fully licenced bar for the adults! 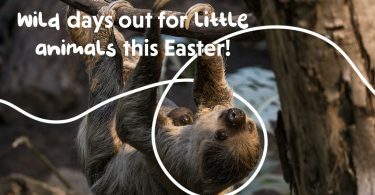 We love the Natural History Museum because it’s a completely different experience every time you go, and half-term is no different! Over this week they’ve got a Sensational Butterflies exhibition on where you can see and learn about even more butterflies than ever before. 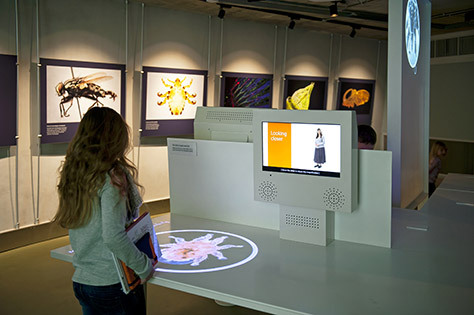 Or for a more interactive trip, we recommend the Investigate Centre where families can have a go at being scientists and uncover real specimens. 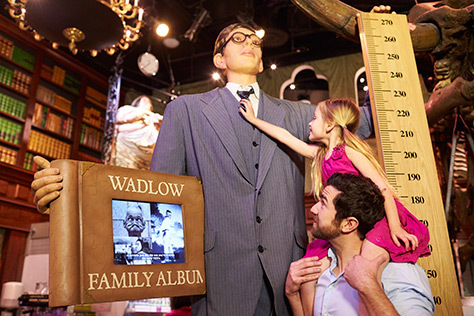 Prepare to be astounded at Ripley’s with hundreds of artefacts from art, nature, history, culture and science. They’ve got everything from the wonderful to the utterly unbelievable and as it’s centrally located in Piccadilly Circus it’s a great addition to any sightseeing trip. Looking for even more inspiration? 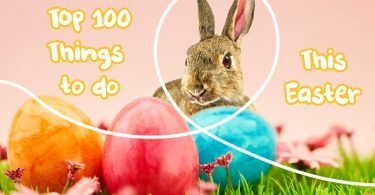 Check out our website for hundreds more ideas for days out with kids in London! Camp Bestival: Single Day Tickets Now On Sale!